Back in January, the Brooklyn Academy of Music made an announcement about a spring festival that would take place in New York and be curated by Bryce and Aaron Dessner of the National. 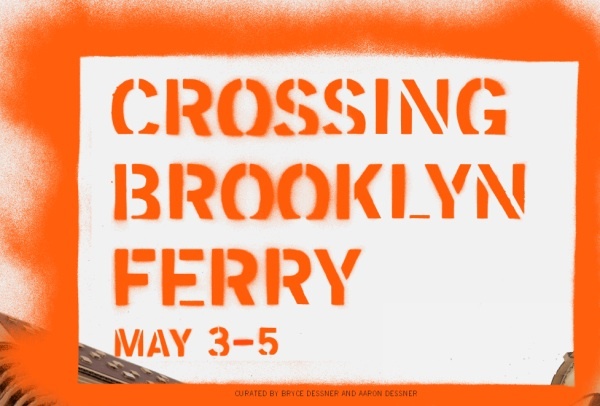 The lineup for this event, entitled Crossing Brooklyn Ferry, was just announced and features big names such as The Walkmen, Sharon Van Etten, St. Vincent, The Antlers, Beirut, My Brightest Diamond, and Atlas Sound. Crossing Brooklyn Ferry is an allusion to a Walt Whitman poem of the same title. The festival takes place May 3-5. 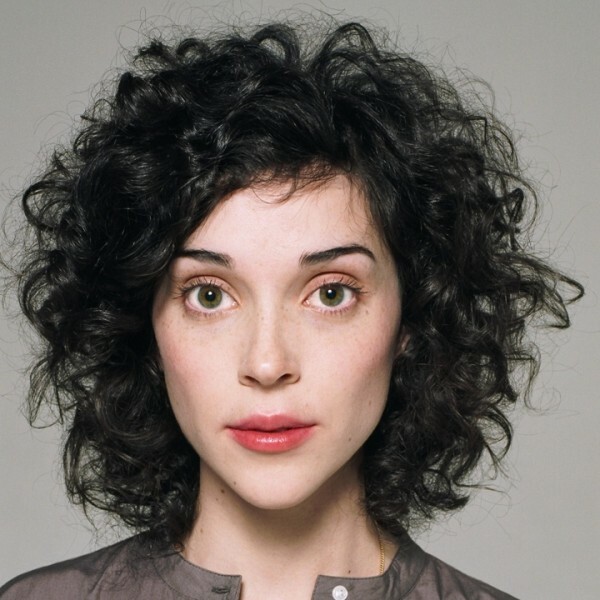 Fans of indie music will be hugely into the lineup, which features many big names in the genre. Also, the Brooklyn Academy of Music is integrating a film component into the festival. The lineup is included below.